NCB Financial Group Limited (NCB) has announced its take-over bid to acquire majority stake in Guardian Holdings Limited (GHL). In a release today, NCB said it had made an offer and takeover bid through its wholly-owned subsidiary, NCB Global Holdings Limited to all shareholders of GHL. The company hopes to acquire up to 74,230,750 ordinary shares in GHL for US$2.79 per share. If successful, NCB will acquire up to 32.01 per cent shareholding in GHL. When combined with NCB's existing 29.99 per cent shareholding in GHL, the company will have an overall 62 per cent controlling interest in GHL. Unless extended, the offer period will close on February 7, 2019. Full acceptance of the Offer will result in a cash payment by NCB of the aggregate sum of up to US$207,103,792.50 to GHL shareholders who accept the offer. The offer will be conditional upon NCB being able to acquire more than 50.01 per cent of GHL shares and obtaining regulatory and other approvals. The lead broker with respect to this Offer is Republic Securities Limited. 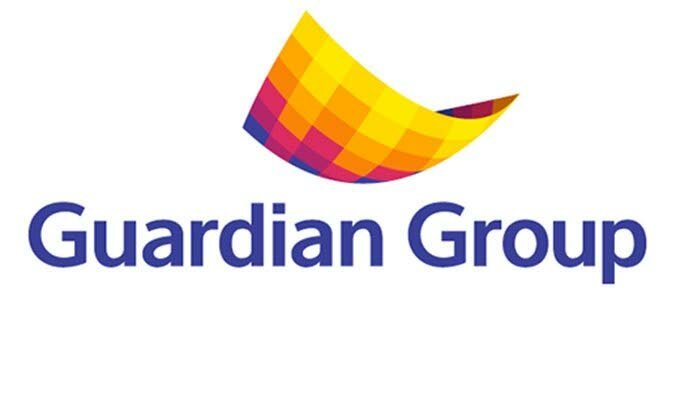 Reply to "Jamaican conglomerate makes takeover bid for Guardian Group"